'I recently embarked on a day adventure with the beautiful and knowledgeable Diego Bonetto. Diego guided me and a group of willing participants into the forest for a day of foraging. We travelled one and half hours south of Sydney. Diego drove us in the mini van and it was a great opportunity to bond with the fellow foraging crew. We drove to the State forest for the first forage of the season for mushrooms. 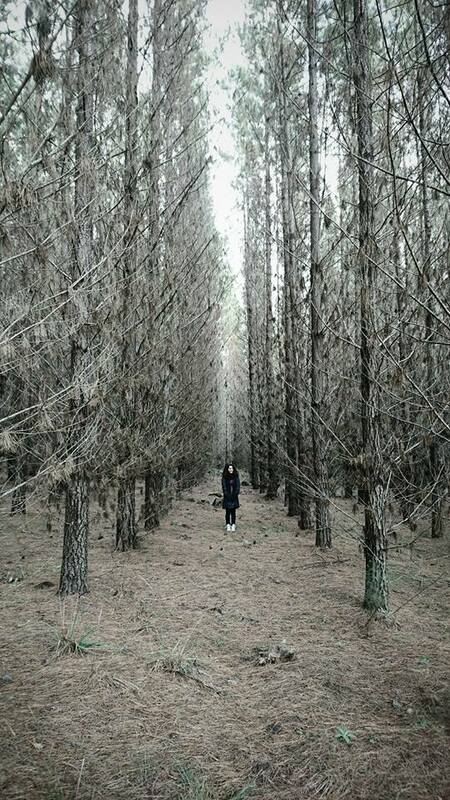 The pine plantations in the state forest are vast and there are hundreds, thousands maybe even millions of mushrooms to be foraged and consumed. Diego's knowledge on mushrooms was extensive and I found him to be a humble and respectful man. I trust in his methods to protect and provide for nature and feel strongly he is a great teacher and mentor for all to embrace. Diego informed me that this is one of the most sustainable foods to forage as it doesn't harm or disrupt the natural process. 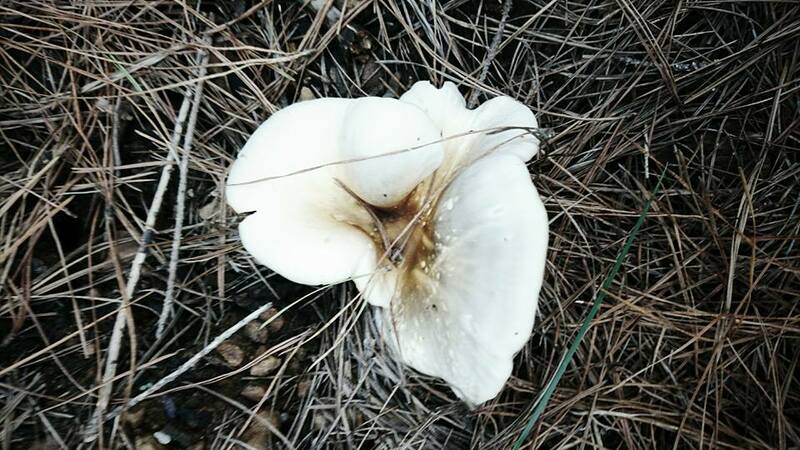 The mushroom is the flower of the mycelium network and once it breaks through the floor of the dirt ground, it gives the light and nutrients back down to the network underneath and then its job is done, then it is ready to be picked. The mushrooms life is normally about five days. So picking prime time is around day two or three and this is where you will see them at their best before they go to rot. 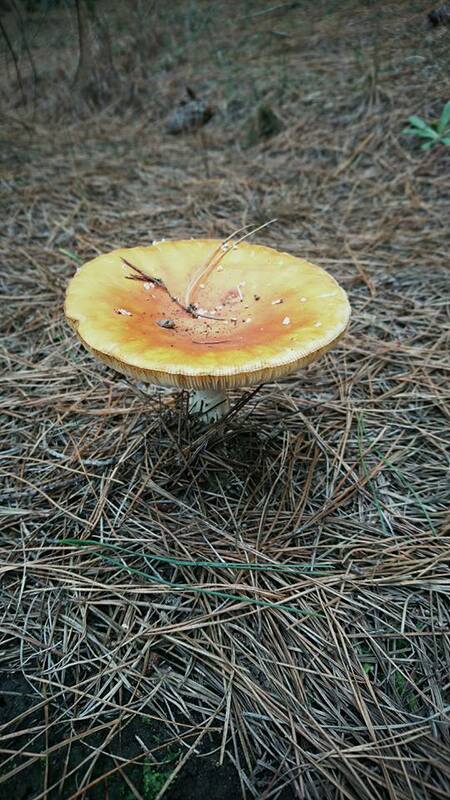 We specifically learned to identify pine mushrooms, found around the pine trees and slippery jacks. Being the beginning of the season the slippery jacks were a little harder to spot but the pine mushrooms were out in plenty. Final words that stuck with me that day was Diego saying, “nothing is for free, not even the foraging, mother nature did a lot of hard work to create these mushrooms, nothing is ever free”. 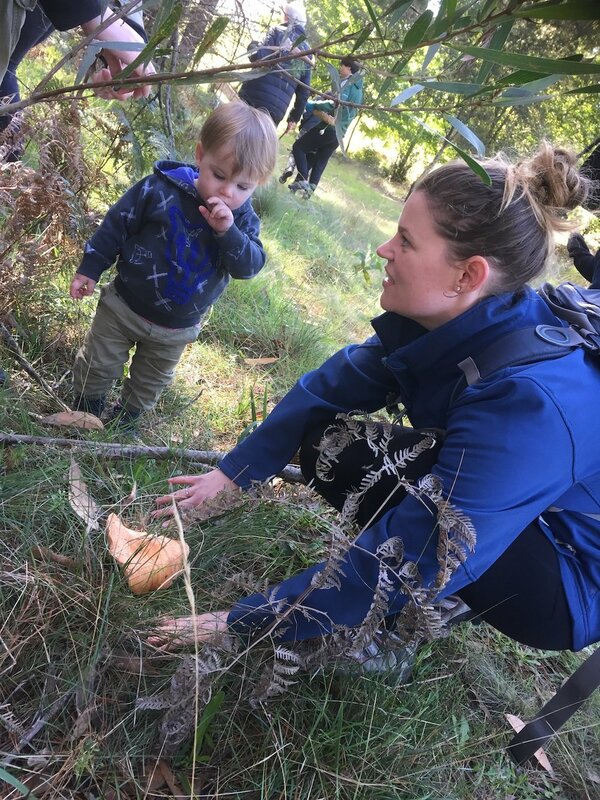 And below a set from me, showing how magical it is to learn about nature's bounty, for young and old.